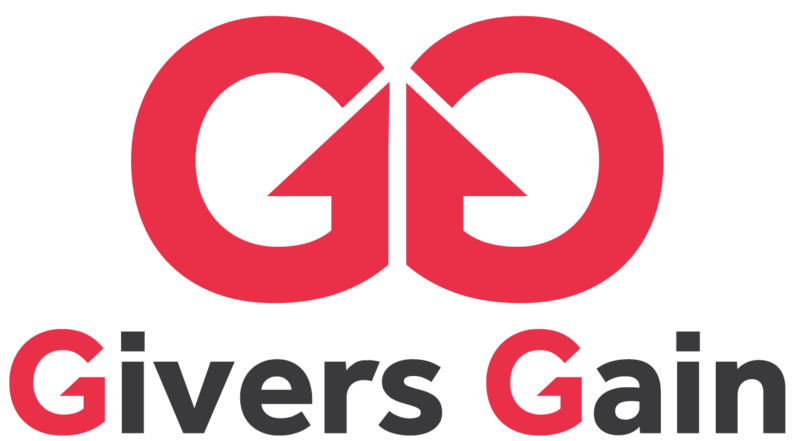 Givers Gain was established in 2005 with a small group of business owners, looking to set up a social networking group to meet up on a regular basis in order to build ongoing relationships. The intention was, and remains so, to benefit both social and business contacts, on the basis that people work with people. 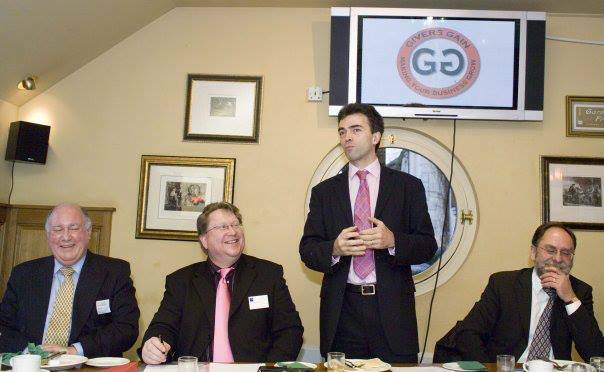 Social networking and business networking together build greater relationships since more business is developed between members, as relationships grow and trust is built up.